Instant Pot Coconut Steel Cut Oats. V. GF. Instant Pot Coconut Steel Cut Oats. Vegan. GF. 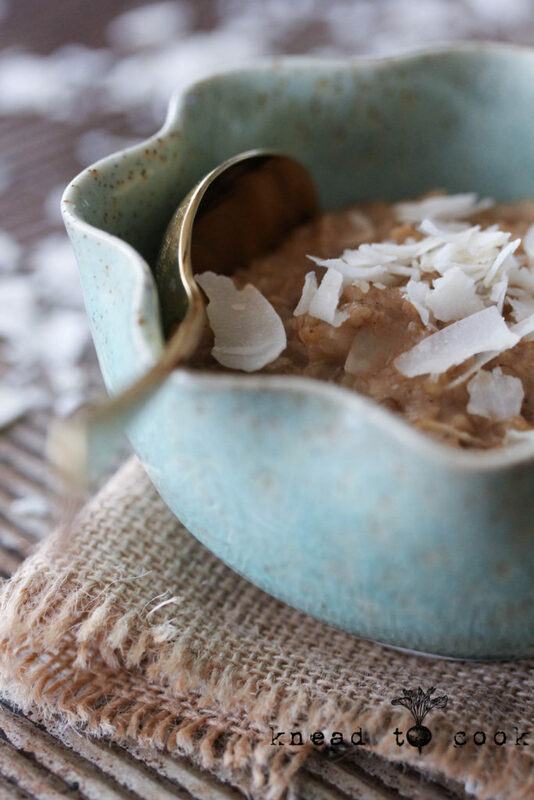 Steel cut oats are the super food that you can prep on the weekend and enjoy all week long. Serve hot or cold! You may have heard of them but steered clear because they differ from the traditional rolled oats you’re so accustomed to seeing. Well steel cut oats are from the same plants but they aren’t rolled in their processing. They are also not steamed like regular oats before they are sliced and rolled to flatten. Rolled oats cook much faster and can be used in the raw form of overnight oats. Steel cut oats take about 10 minutes to cook but are so worth it because the benefits outweigh it’s flattened counterpart. Steel cut oats are considered a power food. They are an exceptional source of protein, soluble and insoluble fiber, vitamins and minerals. Steel cut oats help improve blood sugar levels thanks to the beta-glucan and also help assist in lowering cholesterol. I partnered these powerhouse oats with coconut which is excellent for one’s immunity as we quickly approach flu & cold season. Coconut’s saturated fat also doesn’t impact cholesterol. Its antioxidant properties are known to slow down the aging process by protecting the body from harmful free- radicals. It supports healthy hair, bones and teeth. The benefits are vast! This tasty breakfast can be prepped on Sunday and it can be warmed up quickly in the morning for up to 5 days. Perfect quick breakfast idea! 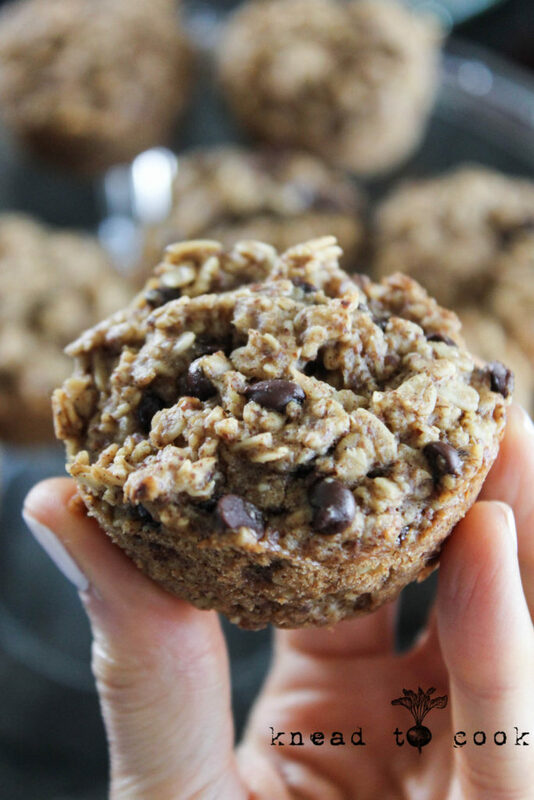 Breakfast oatmeal chocolate chip muffins. Vegan. GF. Hello dear friends! Happy Monday, fresh new week and hopefully beautiful weather. Pennsylvania has converted over to Seattle last week & I started to think the rains were never going to end. However, the sun finally came out today, beautiful temps and everything is so lush and green! Doors are opened and we are breathing in all the wonderfully clean air till the allergens pop back up. Ha. Today, as it is every Monday, the day to refresh snacks for the week. These oatmeal muffins are a long-time fave. The recipe morphs a bit each time I make them, depending what I have on hand, but they are delightful nonetheless. Packed with fiber and healthy fats to keep you satisfied for hours. My kids love these when running out the door to school, work or babysitting jobs. They also make a nice, healthy dessert after dinner. Pack up well in lunches. Great on-the-go snack. 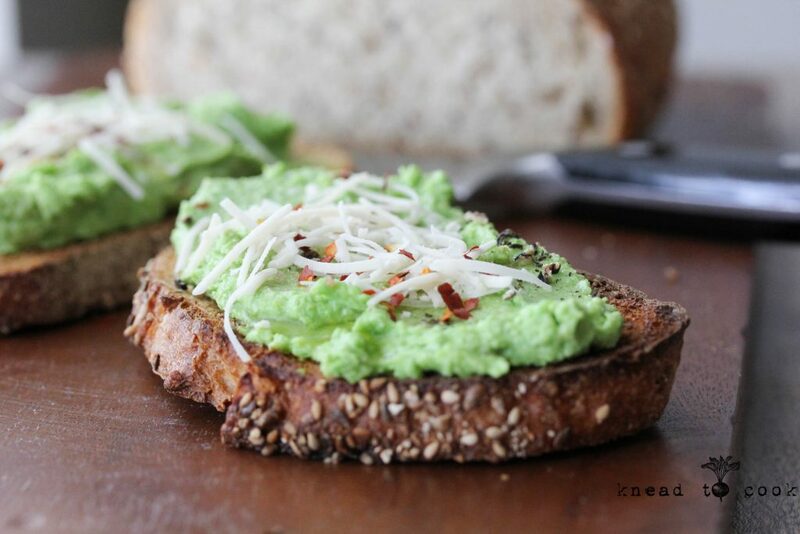 Green Pea Ricotta Spread on Baguette. V. GF. Green pea ricotta spread. Vegan. Gluten free. Happy Monday friends. I hope your mother’s day weekend was incredibly fun, food-filled and joyous. This weekend we hosted Kira’s friends for her 17th birthday party. Then after a trip to the gym early Sunday, we went to Philly for brunch and shopping. It was the best. My heart was filled along with my stomach. I’ve been recreating a bunch of old Lucy Activewear recipes that were lost since they merged with North Face. This is a big favorite for summer, outdoor dining with friends. Easy and prep-ahead! It’s light and filling. Great appetizer or side for dinner or soup. Great for parties too! All of the ingredients can be found at Whole Foods or local specialty food markets. Vegan and gluten free! 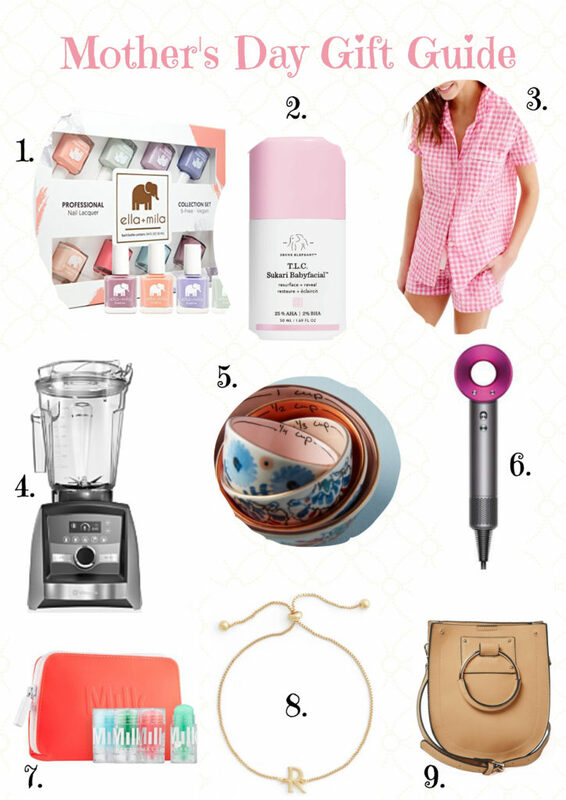 Last minute Mother’s Day Gift Guide. Vegan. This post is not sponsored yet affiliate links are embedded throughout. 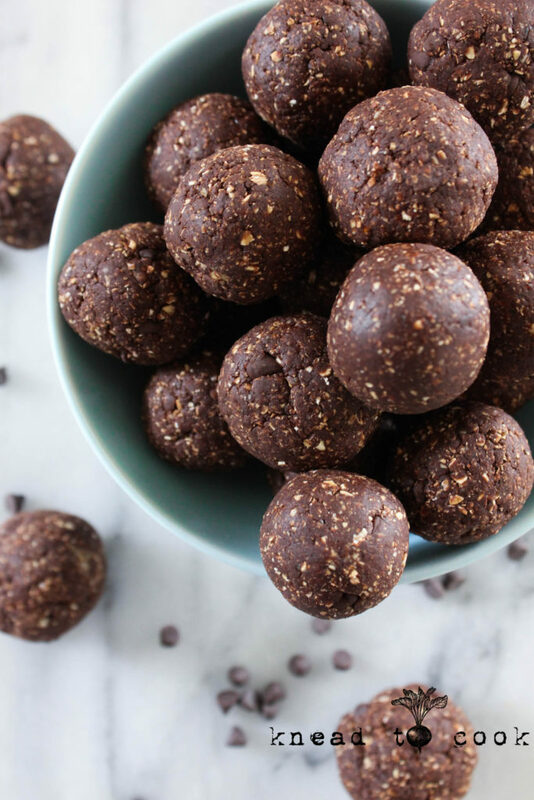 Raw Vegan Brownie Bites. Gluten free. Happy Friday my friends! Still traveling, sorry for the delay in posting but internet (wifi) in some areas has been pathetic. We’re still in Indiana as my oldest has her final freshman exam this morning and then we head out and make our pilgrimage back to Pennsylvania. It’s been so much fun exploring Detroit and their vegan scene. And of course moving Sydney out of her dorm, taking her friends out to dinner and being with her again makes my heart happy. So I apologize for my absence but these little bites will make up for it! Promise. Easy. Fast. A chocolate punch without refined sugar and junky ingredients. I made these last week at a girl’s event at Athleta. The girls made these with my supervision… and had so much fun! In fact, several sent me pics of the girls recreating in their own kitchens. They’re chocolatey and decadent without being overtly sweet. 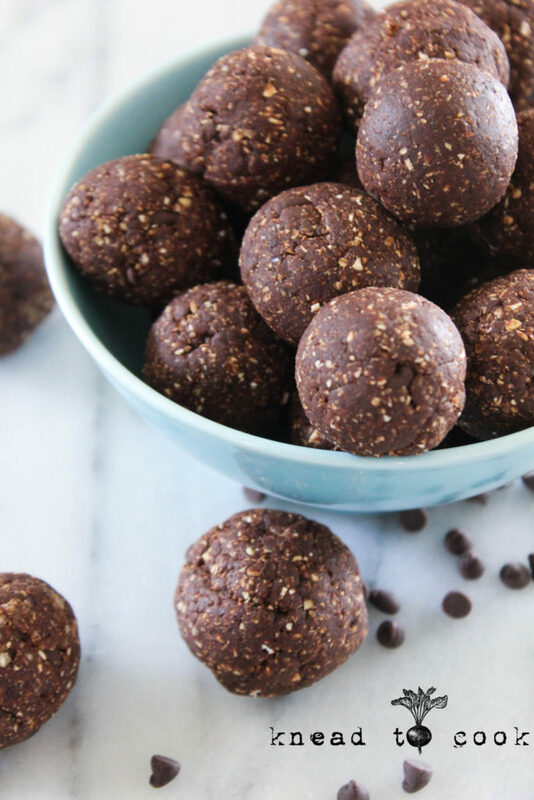 Packed with protein and nutrients… these aren’t just a treat but one with a nutritional punch. I hope you enjoy! 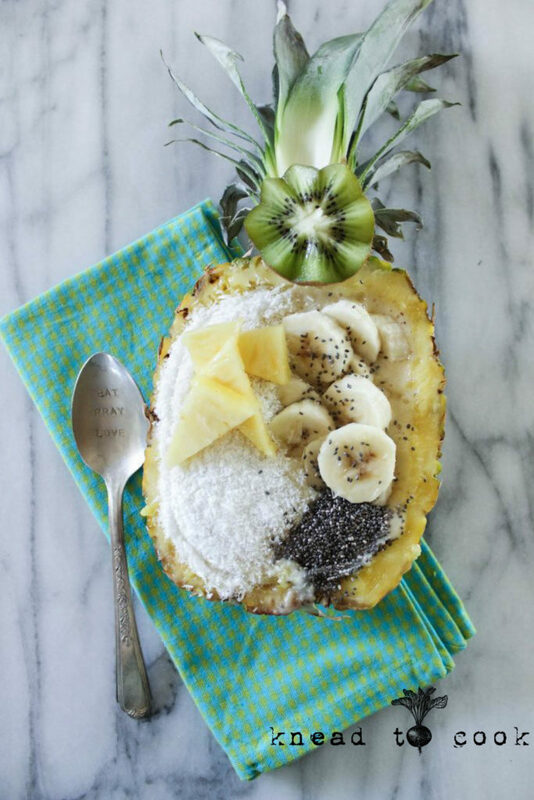 Coconut Pineapple Smoothie Bowl. Vegan. GF. 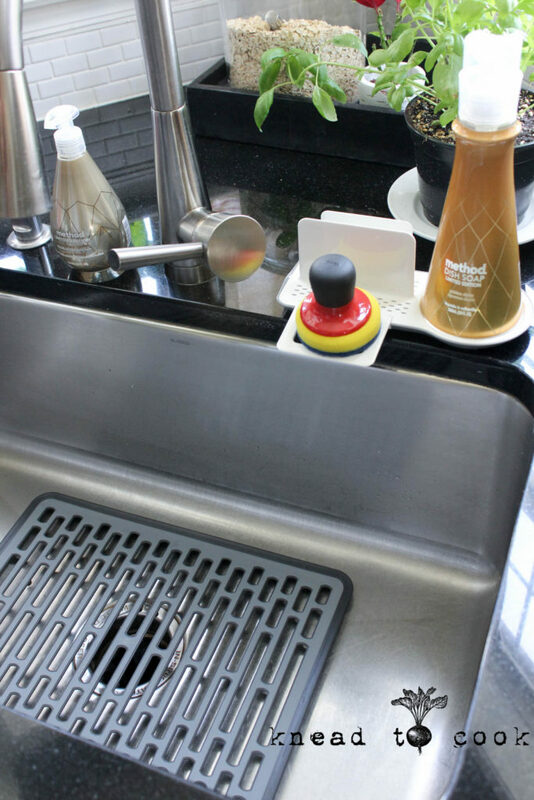 Spring cleaning with OXO & Method. Spring is FINALLY here & we’re enjoying some seasonal temperatures, opening windows and yes, cleaning out the staleness of winter. I’m always excited to partner with OXO to highlight some of the newest products to help you easily clean and keep your home in order. Today, I’m focusing on the kitchen with some great tools and some fun seasonal scented cleaning products from Method as well. Large Sink Mat: Protects dishes from chipping and scratching. Designed to allow air and water to flow freely to discourage mildew build-up. It also saves food that flies off of my cutting board and prevents said items from falling down the drain! That’s my favorite part to be honest. Buffalo Cauliflower Steaks. Vegan. GF. Happy Friday friends! Let’s kick off the weekend with this. 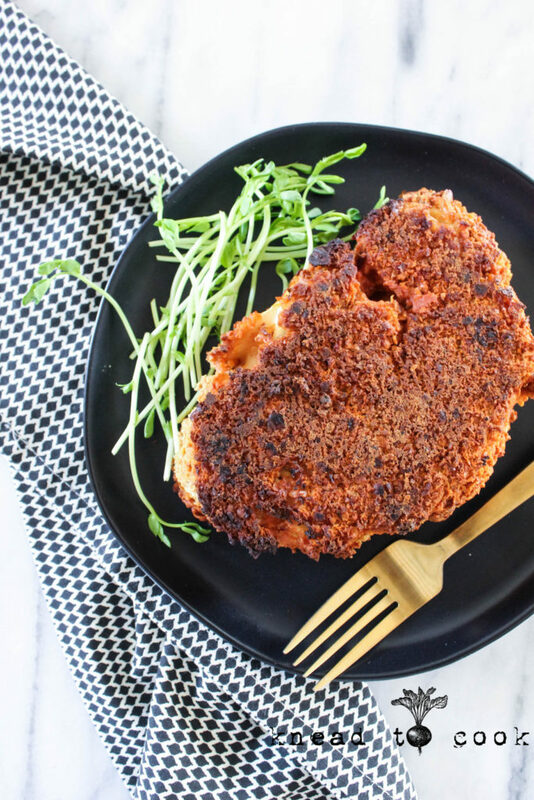 This crispy, crunchy, “meaty” deliciousness minus the meat! This recipe was happily discovered when I received Lauren Toyota’s Hot For Food’s Buffalo Cauliflower Sandwich. I originally made these recipe as a steak – think larger, thicker cauliflower slice encrusted and enrobed in hot sauce. I served up just like plated along with some potatoes and side salad. My husband was enamored. I shared on my Instastory and had tons of people ask for the recipe. So finally, after many gloomy days, we had sun so I thought I better prep and get this one documented. It takes time, not that much, but I will say the end result is crispy, crunchy goodness! Totally gluten free and of course, vegan! I wanted to share a link here for Lauren’s incredible cookbook! If you’re looking for awesome and very creative recipes… you need it! Very Mint Matcha Shake. Vegan. GF. Calling all mint matcha fans! This original recipe was created and inspired around the famous “Shamrock” shake that is far less healthy or appealing as an adult. I’ve revamped this recipe numerous times and I’m happy to report that this one is a winner for sure. Kids love it because of the minty flavor, parents love it because it’s packed with veggies that the kids never detect. Winning all around. Spinach is such a great vehicle for adding a nutritional punch without adding a detectable (to any kids or picky adults) taste. Spinach is a powerhouse as it packs iron, magnesium, vitamin C, potassium… Matcha is a powerful antioxidant EGCg. It helps boost metabolism. Detoxifies the body. I could go on and on but I won’t. I often make this as an after-school snack for my youngest or post workout for me when I need a punch of flavor. 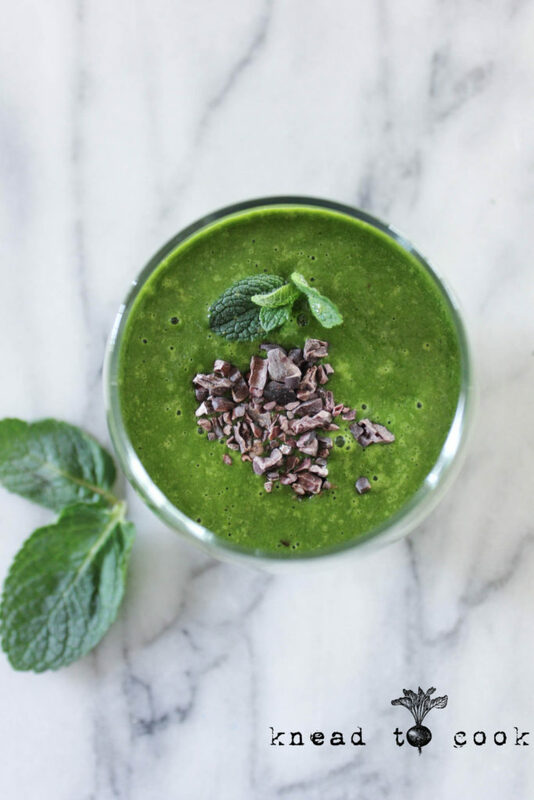 Mint is one of those refreshing and soothing flavors we gravitate towards. I’m also not a big fan of matcha brewed but in smoothies or baked in snacks… count me in! 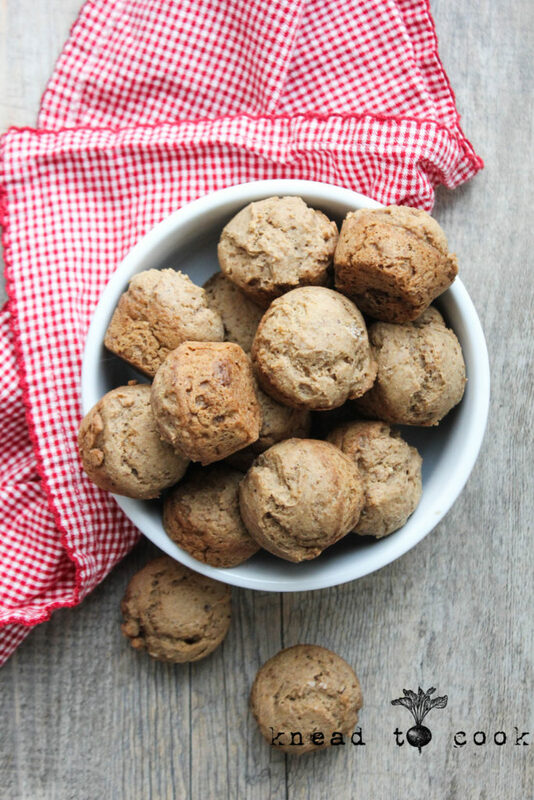 Easy Cinnamon (no banana) muffins. Vegan. GF. Happy Boston Marathon Monday! Did you watch it? OMG so excited to see a US woman win! Plus all of my friends absolutely crushed it & I’m so excited for them! Okay, so if you could care less about the marathon… let’s talk about the weekend and the fleeting warmth we had on the east coast! Did you enjoy it? Do anything fun? My friend Joy texted me Thursday about a early morning walk Friday. I bagged the gym and we hit the road. 5.5 miles before the mulch was delivered. We worked all day gardening, cleaning, weeding and enjoying the sunshine and warmth. It was heavenly. Saturday was still nice so we went for our first of the season trail biking. It was fun and an experiment on how my new knee would hold up. 2 hours of bumpy, rocky and super fun. My a$$ hurts but it was so much fun riding along the river. Then Sunday the cold/windy/rainy weather resumed. Today was yet another dreary day and I’m in need of making muffin stash for the family. Every week I make muffins or bars for easy snacking, running out the door food. These cinnamon mini muffins came out perfectly! Vegan and gluten free too!